« Ivomo » comes from the Kirundi verb « Kuvoma » which means « to draw water ». An « Ivomo » is therefore a source of safe drinking water. Metaphorically, it is a source of reliable, accurate facts. We are a team of young reporters. Our information work is focused on «reports». In line with the motto « hirya no hino », which means « from across the country », we want to develop local journalism from the field. We aim to report about everyday life, the living conditions of the voiceless, their opinions, ideas and aspirations. Our ambition is also to reduce the imbalance of information between rural and urban areas. Finally, we want to offer our audience sound analyses and historical retrospectives. 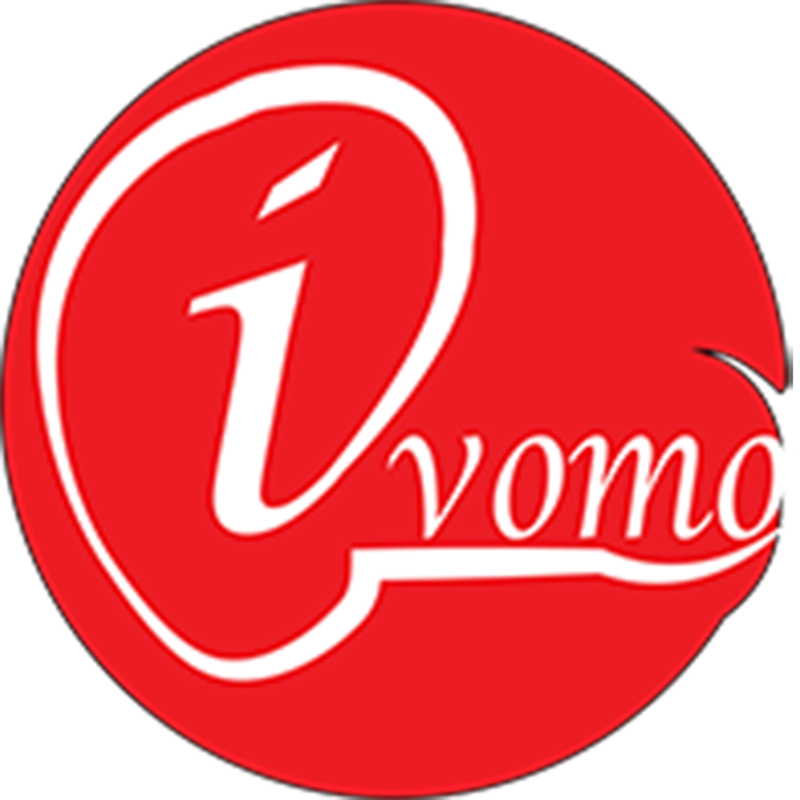 In short, “Ivomo” is not a platform for rewriting or sharing social media content. Its purpose is to dig deeper, to contribute to the knowledge and understanding of certain facts that shape our future, through independent and unbiased journalism.